We created a short video capturing a unique birds eye view of the Apple Valley Lake and the Marina. 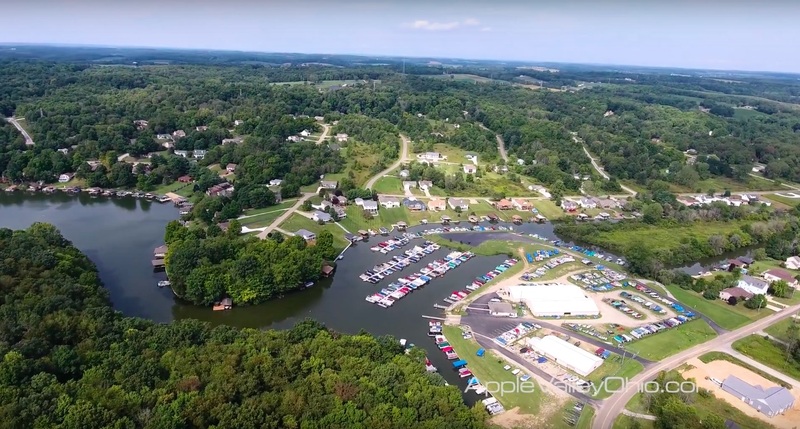 Most Apple Valley area residents and their guests have never had an opportunity to see the Apple Valley Lake Community from this perspective. When I shared this video at our real estate office it was amazing to hear the comments from our team members because everyone who watched this video couldn't believe the amount of mature trees and all the heavily wooded areas around the lake because. This video shows viewers an entirely different perspective compared to views you experience by just driving around the lake.